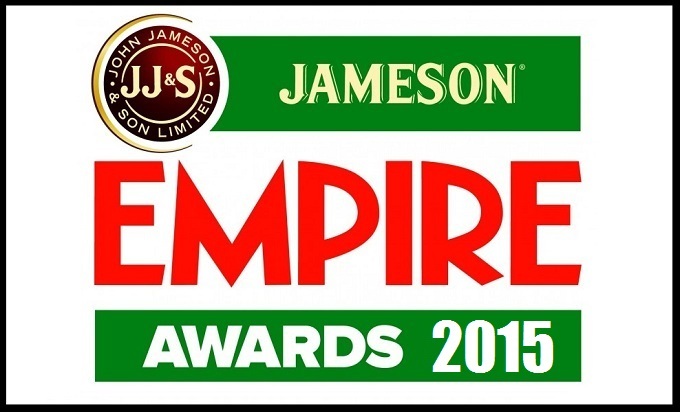 The Empire Awards nominations have been announced for the annual celebration hosted by the UK’s leading film magazine. This year World War Two thriller The Imitation Game starring Benedict Cuberbatch leads the field with six nominations. Kingsman: Secret Service, Dawn of The Planet of The Apes and The Hobbit Battle of The Five Armies were among other films receiving numerous nominations across may competitive categories. Full list of this year’s 2015 nominations below, with winners to be announced at the tar studded London ceremony on 29th March.